Congratulations to Petra of Manhattan! Petra, it was an honor and pleasure to assist you with your spectacular diamond. We wish you and your fiancé an abundance of joy and happiness during this special time! 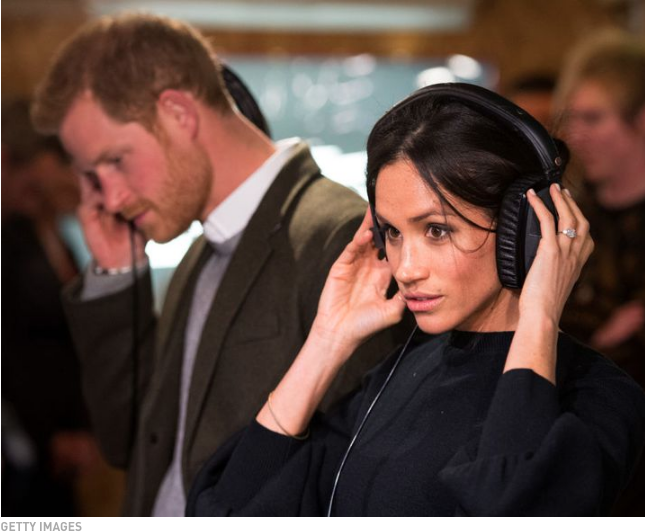 See the full review here..
A blue diamond that was secretly passed down through European royalty over three centuries is to go on sale for the first time. 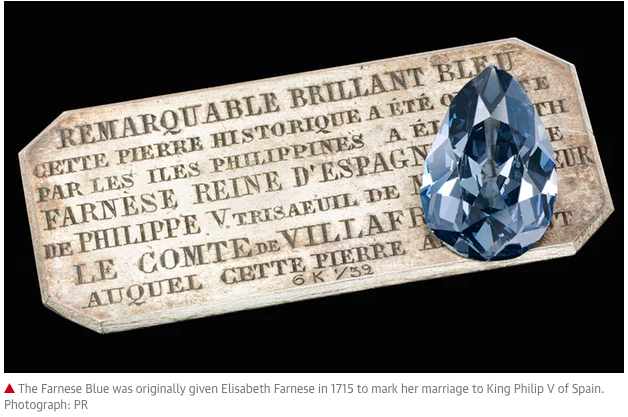 The Farnese Blue, a 6.16-carat, pear-shaped, dark grey-blue gem said to be one of the most important historical diamonds left in private hands, is expected to fetch between £3.5m and £5m at auction in Switzerland. 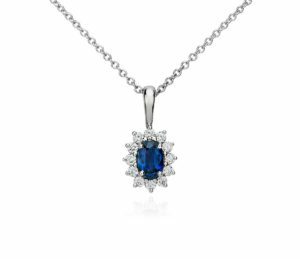 It originated in the Golconda diamond mines of India and was given to Elisabeth Farnese in 1715 to mark her marriage to King Philip V of Spain. The wedding took place after the war of the Spanish succession, which left Spain’s finances gravely depleted. The government ordered Spain’s colonies from Mexico to the East Indies to send wedding gifts. A year later, in August 1715, a “Golden Fleet” set sail from Cuba to Spain, comprising 12 ships carrying a fortune in gold bullion and a casket of enormous emeralds. After 10 days’ sailing, a hurricane destroyed most of the fleet off Florida, with only one ship escaping. 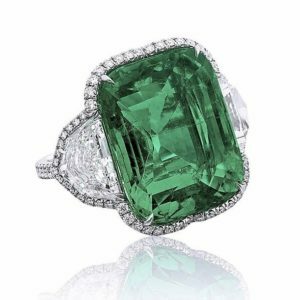 The story goes that the emeralds were lost in one of the sunken ships, but one diamond found its way to Spain. That gem was gifted to the new Spanish queen by the governor general of the Philippine Islands. Over the next 300 years, as Elisabeth’s and Philip’s descendants married into Europe’s most important dynasties, the Farnese Blue passed down through royal families in Spain, France, Italy and Austria, travelling across the continent in a royal casket. Its existence is said to have been secret from all except close relatives and the family jewellers. At one time it was mounted on a diadem alongside diamonds thought to have belonged to Marie-Antoinette. Now it is being sold by one of Elisabeth’s descendants, and will be auctioned in Geneva on 15 May at Sotheby’s. Thank you, Adam, for your review of NYC Wholesale Diamonds! Thank you, Adam, for taking the time to leave us your kind review. 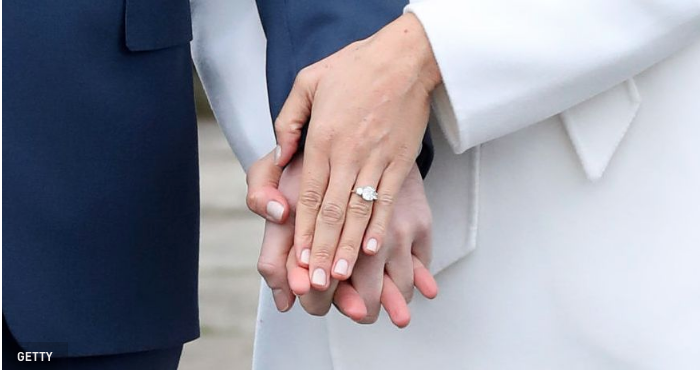 We wish you both a lifetime of happiness! The 21st of June is just a week away, and with temperatures soaring, summer is close enough to touch! 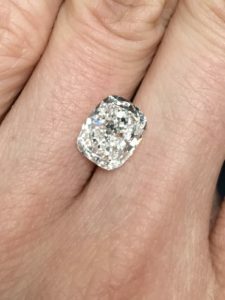 Here at NYC Wholesale Diamonds our president Keith Saxe has been helping clients deal with issues that arise from not being prepared to care for their treasured jewelry for over a quarter century. Here is some extremely useful information that will help prevent any issues before they occur. One thing, though, that’s not quite as readily on our radar is the idea of jewelry, and how the summer months might affect our pieces. Namely, how we can protect our beloved rings, jewelry, necklaces, and earrings from the season’s elements, and how we can keep them secure while jetting off somewhere sun-filled. Sunscreen can coat gemstones, which reduces refractive and reflective light. Essentially, this means your stones won’t be as brilliant or bling-y. To avoid this, leave your fine pieces at home if you’re heading to the beach or the pool for the day, and be sure clean them regularly all summer. 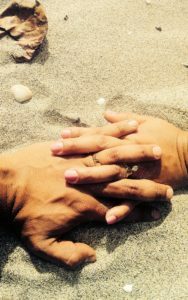 Check NYC Diamond Blog’s post for tips on regular Diamond Jewelry maintenance. 2. Organization is key when traveling. When jumbled together, your jewelry doesn’t always get along. For example, a diamond can scratch a pearl, and a bracelet can get caught on a necklace, so always pack pieces in individual soft cloth pouches or lined jewelry boxes to prevent scratching, dulling, and the dreaded tangling of chains. When selecting a hotel, be sure that safe deposit boxes are available. Never leave fine jewelry unattended in a hotel room, a rental car, or on a lounge chair—even if you’re just popping over to the bar for a mojito. 4. Shopping for something new? Do your research. 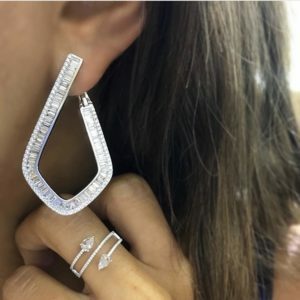 Oftentimes, vacation destinations are also prime shopping destinations, so if you get the urge to commemorate your trip with a new fine jewelry purchase make sure you’re buying from a jeweler that’s been in business for several years. When in doubt, check a retailer’s reputation and rating with the Better Business Bureau and ask for an appraisal. The appraisal should always have the store’s letterhead, and a clear signature of a member of store management. 5. Before you go away, be sure your jewelry is adequately insured. 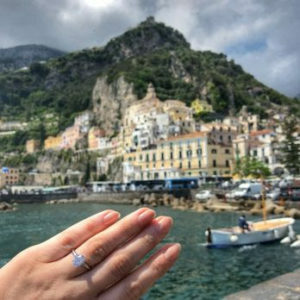 If you decide to bring an especially valuable piece on vacation—perhaps your engagement ring, a pricey watch, or a family heirloom—always be sure it is fully insured. Always obtain insurance through your homeowners or renters policy, it is safe and more affordable than you would imagine.